Welcome to Renewal by Andersen of Cincinnati. 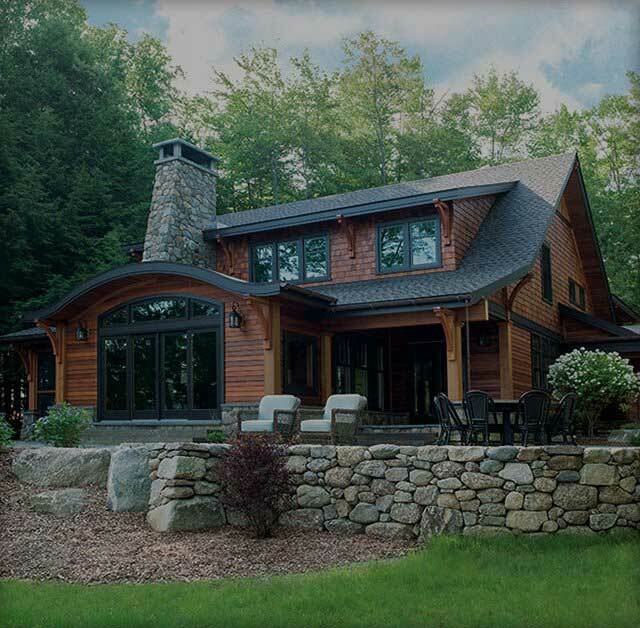 Renewal by Andersen® is the division of Andersen Windows® created exclusively for window and door replacements. This means that instead of selling to homebuilders, contractors, or lumber yards, we focus on meeting the replacement needs of homeowners. This means we can customize everything from maintenance free, energy efficient replacement windows, to specialty patio doors, to beautiful new entry door systems. Andersen has been trusted to provide superior performance and exceptional value for more than 110 years. That long-standing company commitment to excellence and innovation is now reflected in Renewal by Andersen’s custom-built replacement windows and doors. As the exclusive supplier of Renewal by Andersen® in Southwest Ohio and Northern Kentucky, we are proud to serve your needs locally. Window replacement is an important investment that can add tremendous value and significant beauty to your home. By replacing drafty, outdated windows with advanced Renewal by Andersen replacements, you can enjoy numerous immediate improvements. The superior indoor comfort, reduced utility costs, higher air quality, and enhanced curb appeal will be the most noticeable results. Each Renewal by Andersen window unit is manufactured in the United States using the most advanced materials available in the industry. This includes incredibly strong Fibrex® wood composite frames and Low-E glass packages for superior efficiency. Plus, with factory-trained and -certified technicians performing all installations, you can rest assured that your new window replacement project will be expertly installed to provide optimum performance. 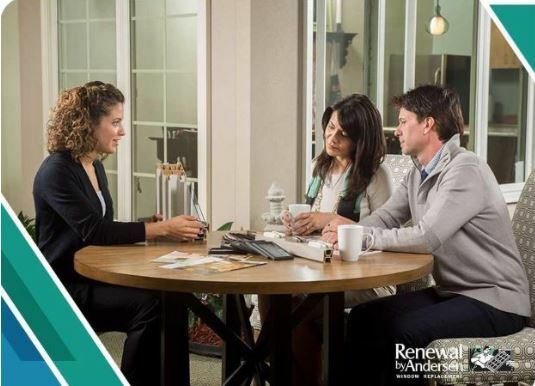 The Renewal by Andersen experience focuses on your needs. We want you to find the right window replacement solutions for you and your home. An experienced consultant will visit with you to evaluate how Renewal windows can best improve your home’s look and feel. We are happy to answer any question you might have about our products, service, and the window installation process. We stand apart from other window replacement companies in many ways. One of those is our “No Pressure” approach. We don’t use gimmicks, fake discounts, or high pressure sales techniques just to get you to buy. At Renewal by Andersen, we recognize that replacing your windows is a big deal and a huge investment in your home. 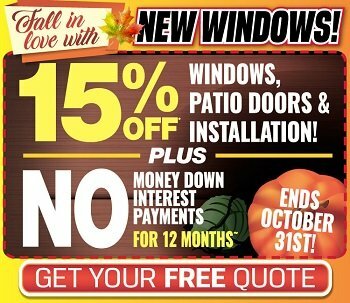 We want you to love your new windows, which is why we don’t force you into making quick decision. You can have as long as you need to consider our proposal or ask questions. We believe in variety and customization. This means you can enjoy a customized wood interior and make a selection from a host of exterior colors to best compliment your house. You have the freedom to choose from an exciting selection of window styles ranging from traditional double-hungs to bay and bow windows, casements, sliding windows and even specialty shapes. Regardless of the style, each window will be custom-crafted to the exact specifications of your window openings. We are pleased to install these American-made products manufactured at our Cottage Grove, Minnesota, facility. 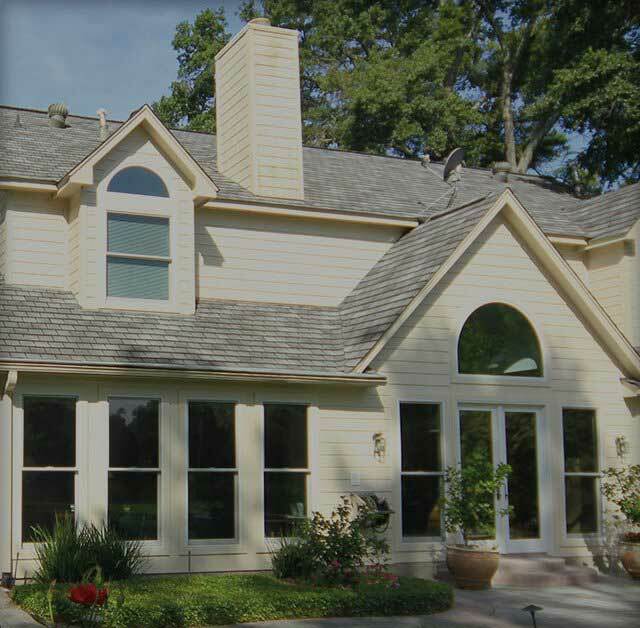 Whether you are simply updating old windows, changing the dynamics of your home with a new front entry door system, or doing a complete renovation, Renewal by Andersen® of Cincinnati has the products that are right for you. Let our factory-trained experts add beauty, value and efficiency to your home with high-quality replacement doors and windows in Cincinnati. Call (513) 283-8981 today. 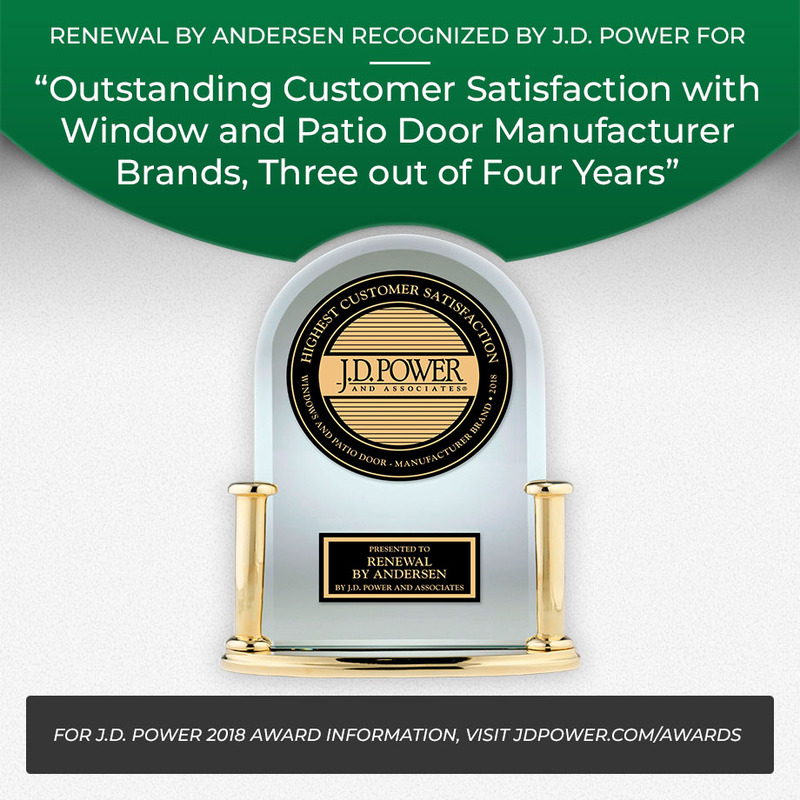 Andersen Corporation makes history with a sweep of the top three spots for "Outstanding Customer Satisfaction with Windows and Patio Doors," according to the J.D. Power 2017 Windows and Patio Doors Satisfaction Study. "Delivering a first-class customer experience and building brands people value and trust underlies this historic recognition," said Jay Lund, Andersen Chairman and CEO. "I am very proud of the commitment and dedication Andersen employees have to delighting customers at every touchpoint." The J.D. Power Windows and Patio Doors Satisfaction Study, now in its 11th year, measures satisfaction among customers based on performance in five factors: appearance and design features; operational performance and durability; ordering and delivery; price paid for products and services received; and warranty. Renewal by Andersen ® is the division of Andersen Windows ® created exclusively for window and door replacements. As the exclusive supplier of these products in Southwest Ohio and Northern Kentucky, Renewal by Andersen of Cincinnati is proud to serve your needs locally. Count on Renewal by Andersen ® for top-quality replacement windows. We carry and install a wide selection of sizes, shapes, styles and colors, so you can explore and select the right windows for your needs. Our start-to-finish process makes window installation easier than ever. 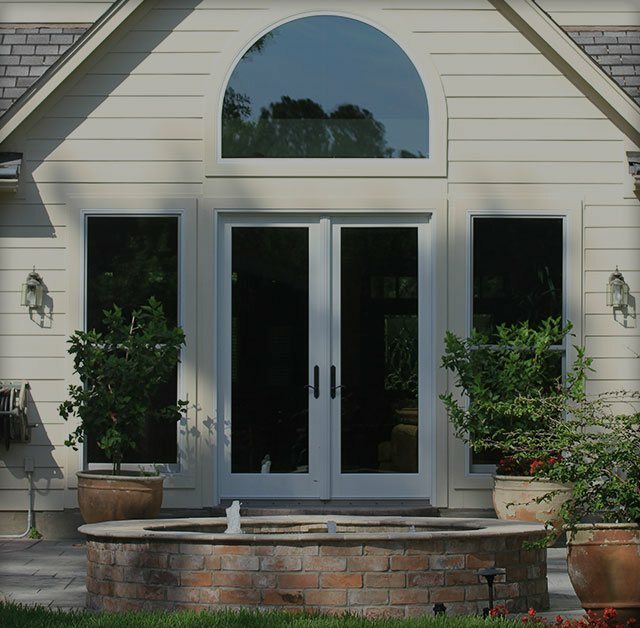 Renewal by Andersen of Cincinnati offers the very best patio doors, with an exciting array of decorative options to let you design a door that perfectly suits your home. Whatever your tastes or architectural preferences, we are confident that we can turn your idea into a beautiful new entrance. We are committed to making your purchase of replacement windows and patio doors as affordable as possible. Check out our latest promotional offers, then contact Renewal by Andersen of Cincinnati for a free estimate! Does Your Window Warranty Include These Important Details? Is Your Window Box Damaging Your Home?